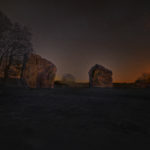 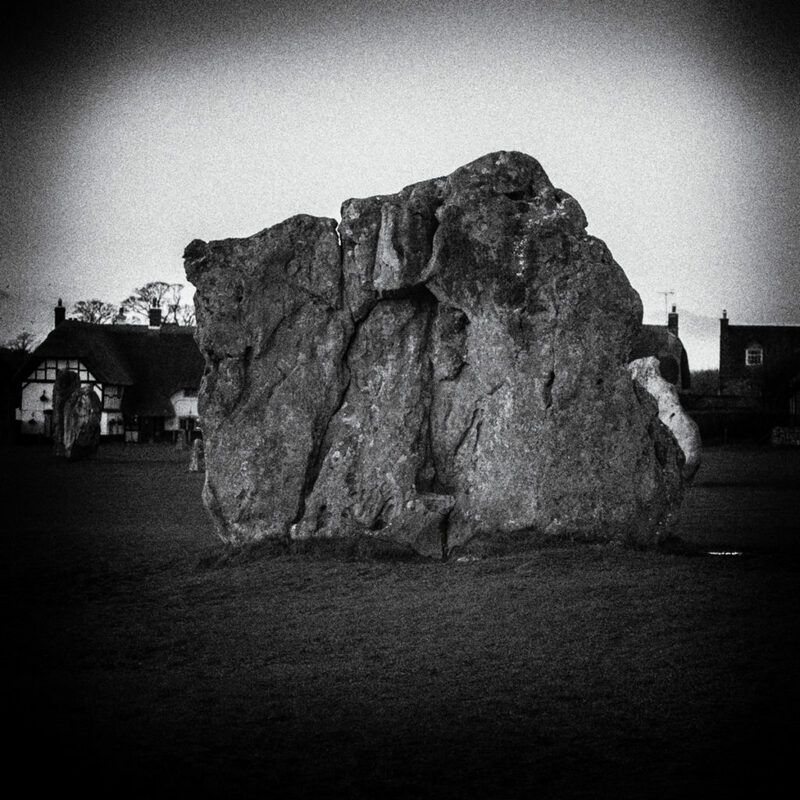 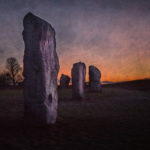 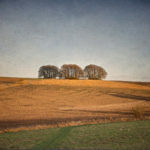 Folklore and legends abound with the standing stones of Britain, with many stones or groupings given the old fellow’s name, such as the Devil’s Bed and Bolster, Devil’s Den near Avebury and the Devil’s Chair, one of the two southeast entrance stones to the main Avebury circle. 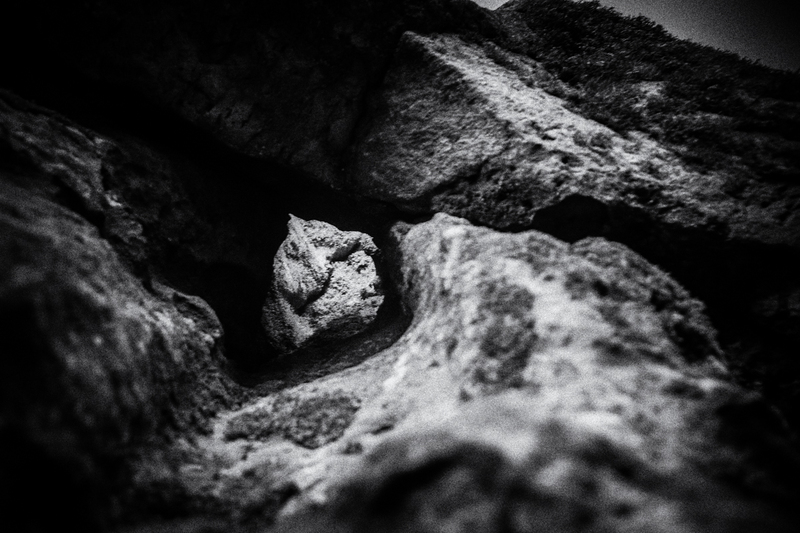 A natural forming seat is in the front of the stone, and when sitting there, if you look straight up you find yourself looking up a chimney. 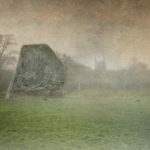 If you happen to find yourself near the stone and see smoke belching up from the top, you know the devil is holding court. 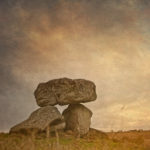 If he’s not, and you need his advice, run around the stone a hundred times, counter clockwise or widdershins and he’ll appear. 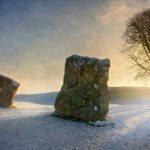 Today it’s perhaps better known as the Goddess chair in neopagan rites held at Avebury.